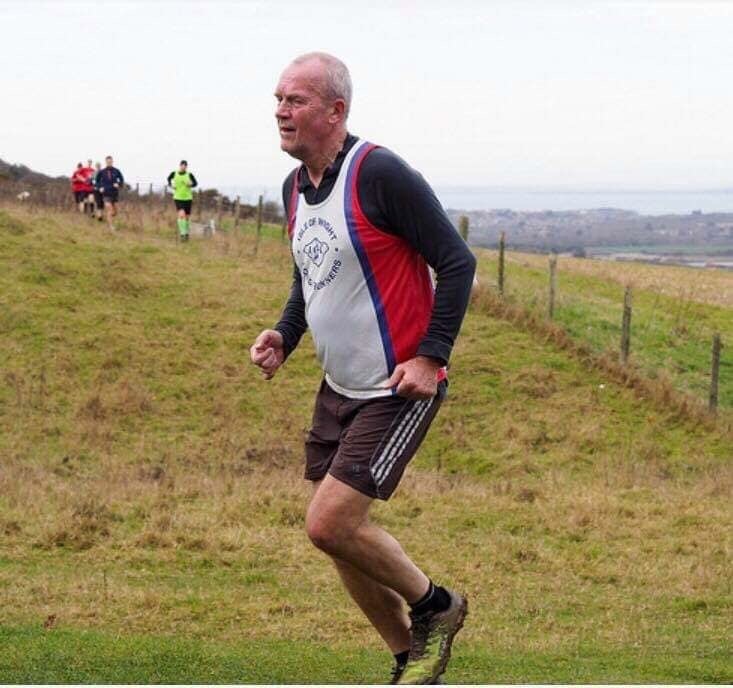 Steve Hickman completed the 5-mile cross-country race at the Isle of Wight’s Freshwater Bay on Sunday. Hickman finished the course, including a slight diversion, in 48:27. Twenty-four A&D runners took on the weekly 5K around Victoria Park. Trevor Kay claimed 2nd place with a time of 17:45, followed by Paul Ridley in 9th place with a time of 19:52. Jon Wells (19:54) was 11thoverall, closely followed by Paul Moses in 20:00 and Becks Macey in 20:01 (making her 1st female). Keith Haynes (20:17), Mark Attenborough (20:58), Scotty Lynch (21:23), Richard Baker (22:00), Adrian Beresford (22:33) and Dean Bracken (22:58) were next over the finish line. Shaun Snowwolf-Harris completed the course in 24:21, followed by Sandi Mortimer (24:41), Keith Lynn (25:03) and Mark Cleworth (26:27). Trevor Sparkes finished in 32:10, followed by Emma Jenkins (32:12), Lesley Moody (32:15), Lisa Jones (33:30), Shelly Blake (33:43) and Becky Hodgson (35:16). Heather Tutt was next in 39:15, followed by Julie Foster (44:00) and Rod Kessack (49:07). 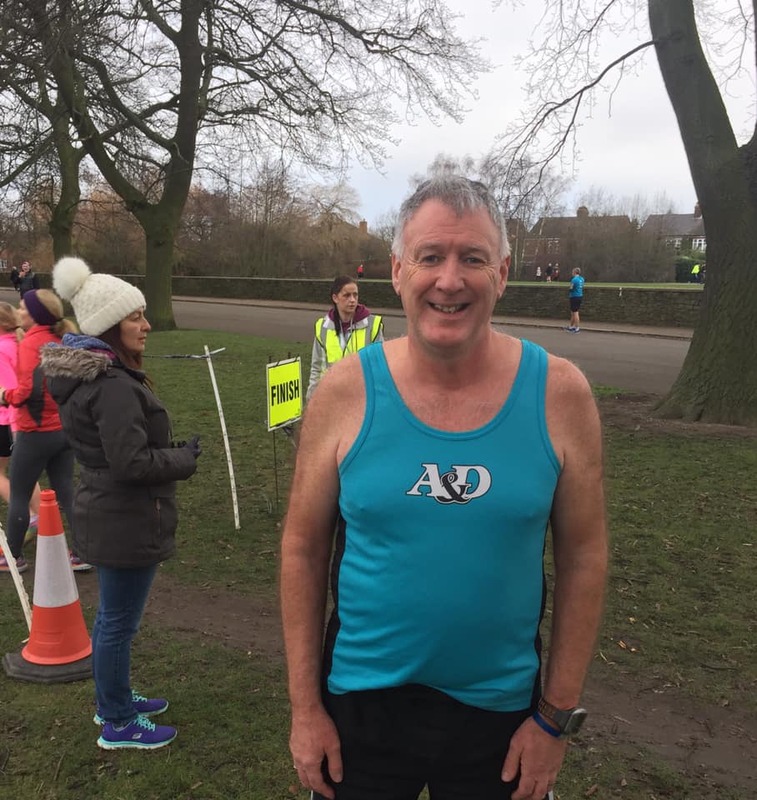 Marking his 202nd Parkrun, Terry Sellen completed the 5K course around Hull’s East Park. Sellen’s time of 23:38 placed him 5th in the VM55-59 age category. 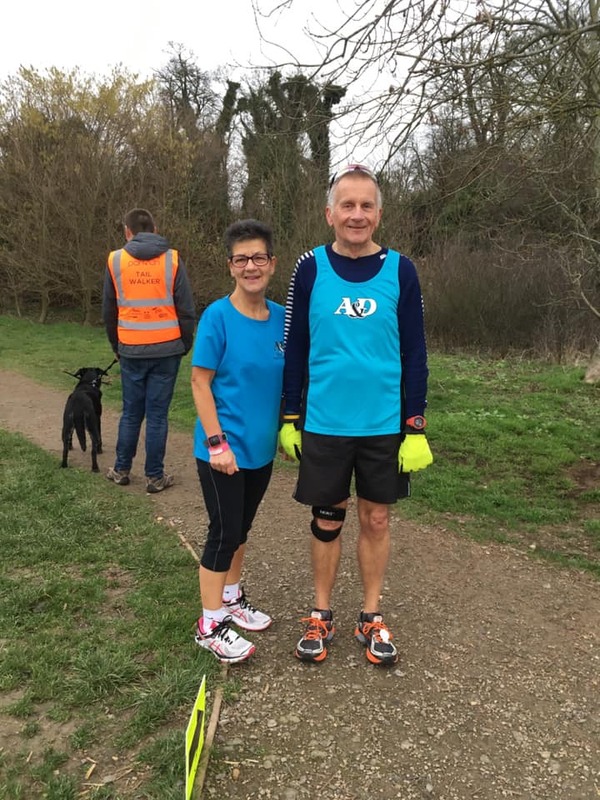 Two club members travelled to Bedfordshire for the Houghton Hall Parkrun on Saturday. John Fidge completed the woodland course 26:14; Ann Fidge was 1st in the VW65 category with a time of 30:34.